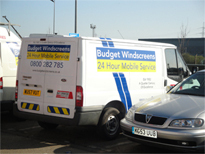 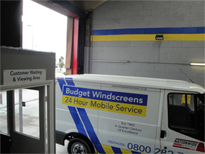 Budget Windscreens specialise in offering windscreen replacement in Northampton, and are well-established in the local area as one of the leading providers of windscreen and window repair. 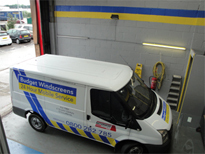 Whatever your requirements, we can offer a repair or replacement to match, and are insurance-approved to help customers with comprehensive policies to save money. 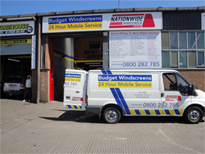 Our mobile repair units enable us to provide our services across the region with maximum convenience for our customers. 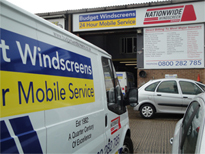 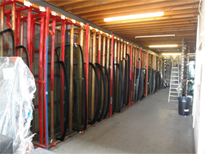 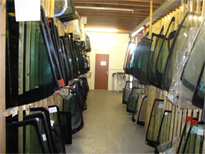 Wherever you are based in Northampton, we can repair or replace windscreens from a wide range of makes and models. 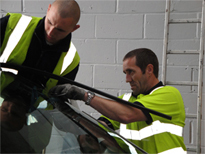 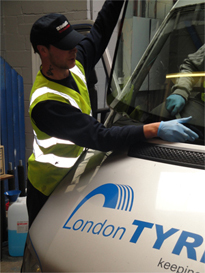 Whether your commercial vehicle has a damaged windscreen or side windows, your family car has a chip or crack, our team can return your vehicle to top condition in a few simple steps. 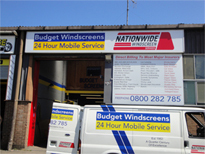 Our great reputation throughout Northampton and the surrounding areas is a testament to the quality of our vehicle glass services, and means that you can rest assured that you are working with the experts when you choose Budget Windscreens to take care of your car. 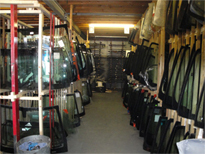 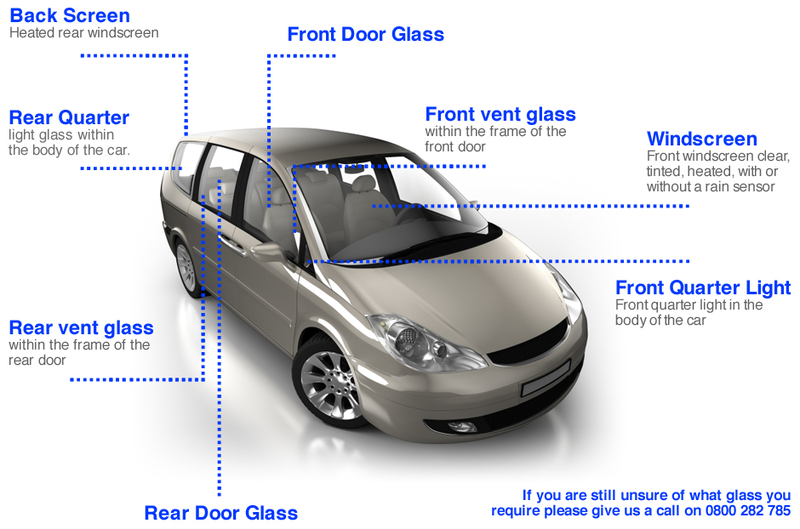 We can repair or replace your car glass as quickly as possible, and are available 24 hours a day for your convenience. 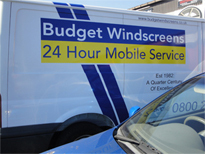 When a damaged windscreen leaves you unable to drive, let Budget Windscreens get you back on the road with the minimum of fuss. 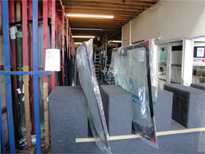 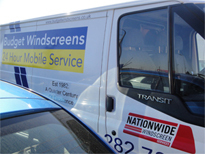 Call us today on 0800 282 785 to learn more about our windscreen replacement services.